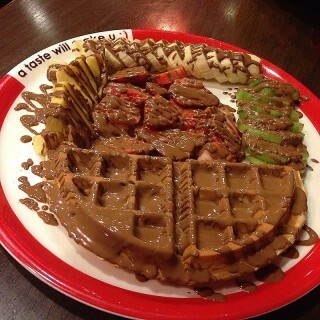 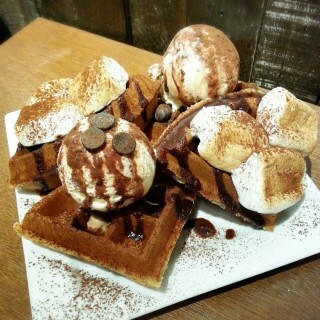 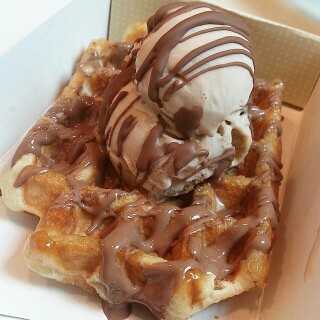 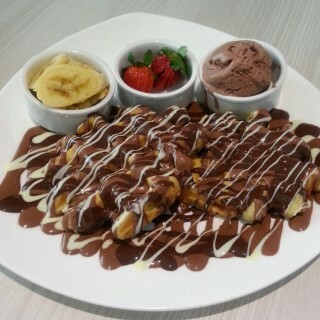 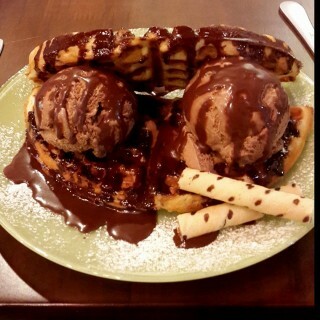 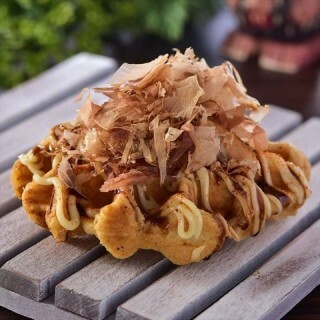 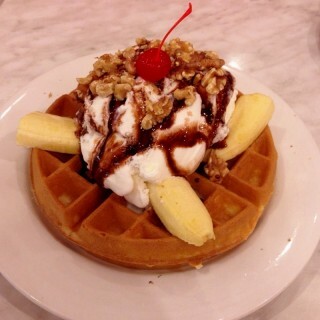 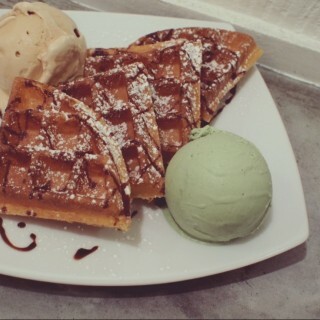 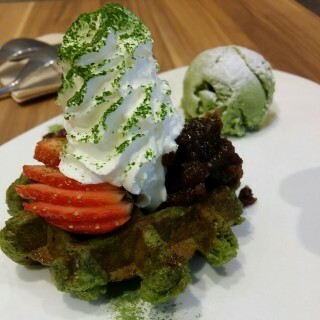 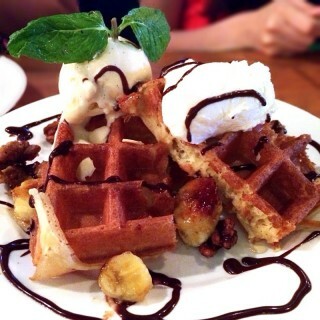 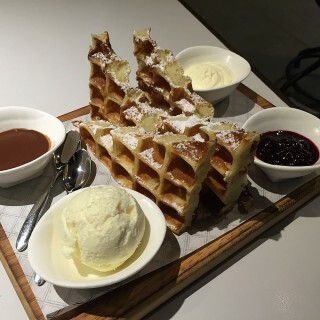 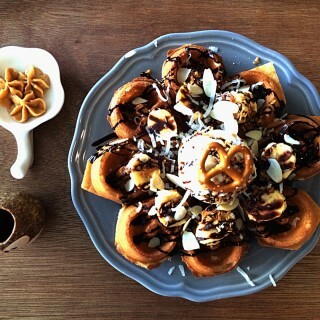 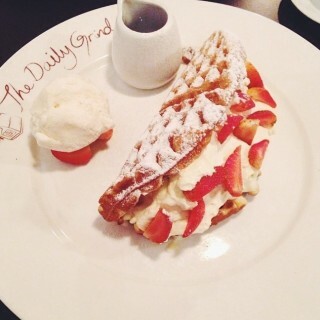 The must try partner in crime – Waffles & Ice Creams! 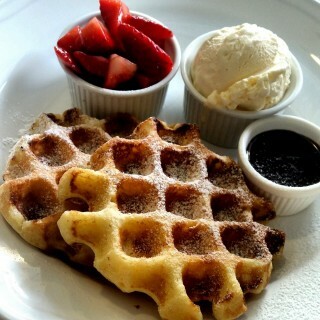 Waffles are now the best thing to eat because some had BACON in it too! 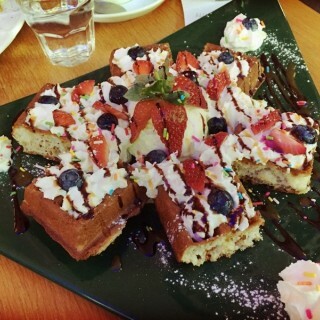 Have you try them out yet? 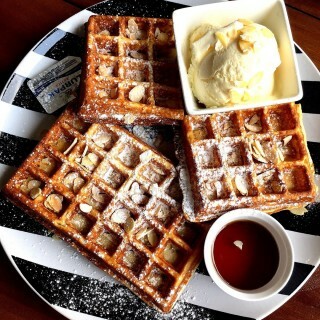 Looks pretty. 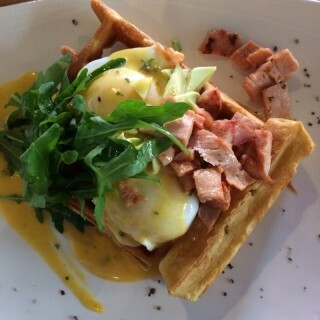 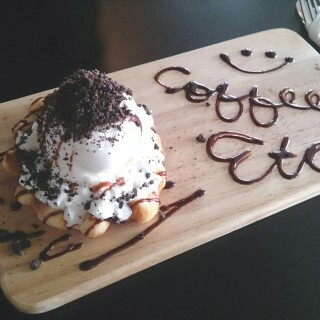 First time to have benedict's style on waffle.